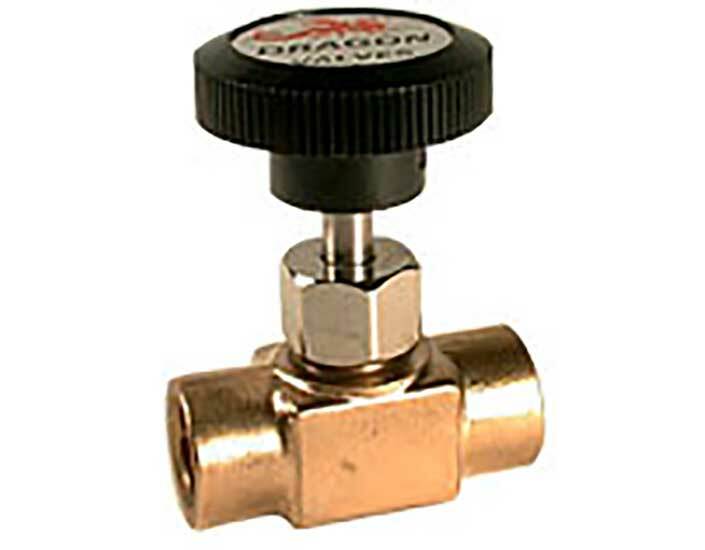 Dragon Valves Distributed by FLW, Inc.
Dragon Valves Inc., founded in 1945, manufactures instrumentation, manifold and specialty valves. Dragon manufactures power valves in accordance with ASME Section III Class 1, 2 and 3 under its "N" stamp quality program. 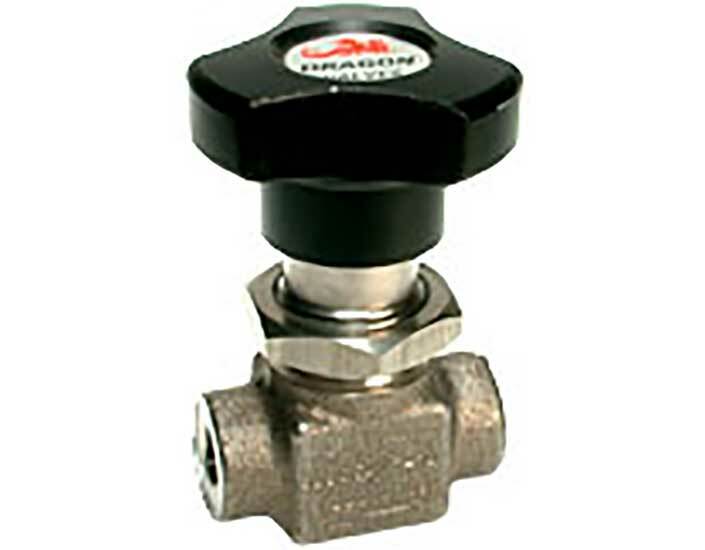 Valve styles include forged and barstock valves in carbon, 316 stainless steel and other alloys. 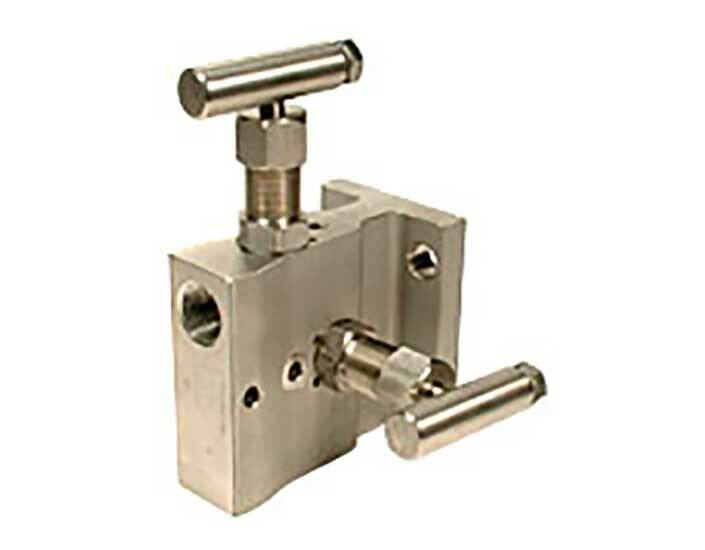 Sizes range from 1/8" through 2" in all end connection types. 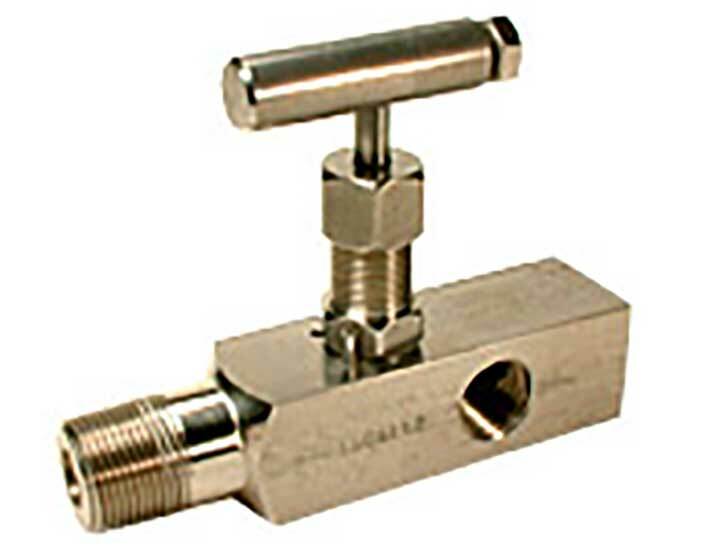 FLW, Inc. is proud to distribute Dragon Valves product. We're happy to help with selecting your product or assist with your application. 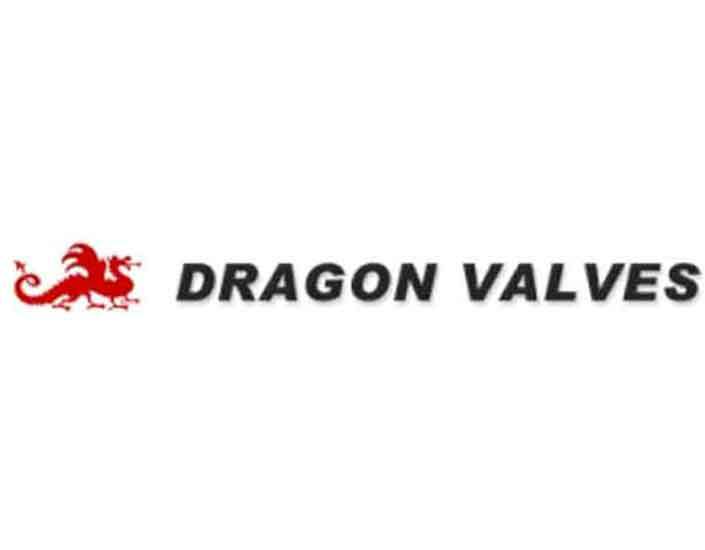 Tell me more about Dragon Valves.